Summer often means wedding season. This is a quick and easy wedding card for that special Bride and Groom. 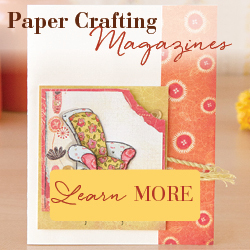 Attach a black card stock panel to a white card. Emboss a white card stock panel with floral embossing folder and attach over black panel. Punch scalloped oval from black card stock. Stamp “Mr. 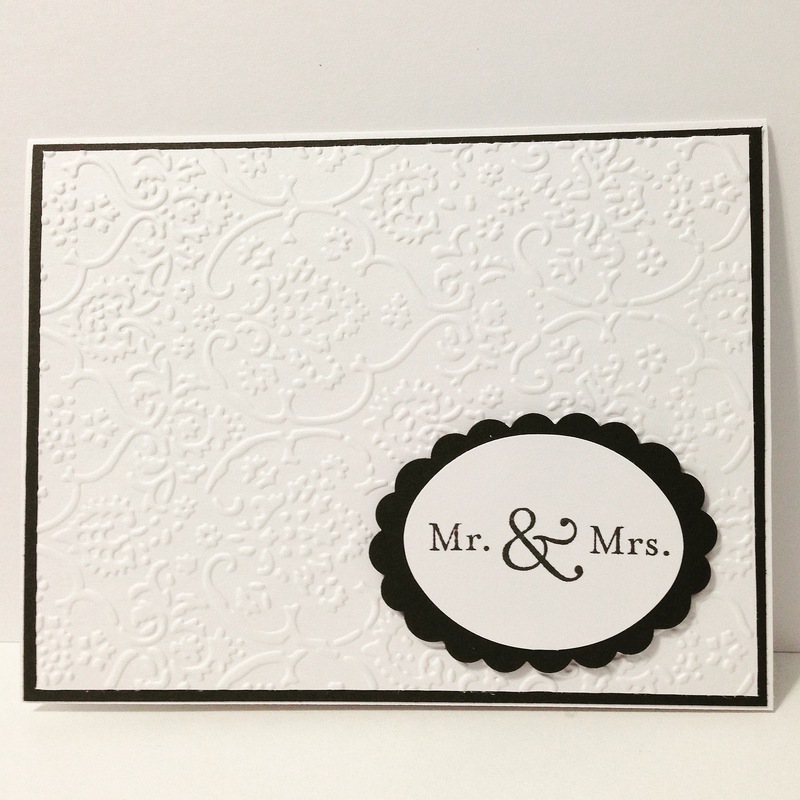 & Mrs.” with black ink on white card stock, punch out with oval punch, and attach to black scalloped oval. Attach to card with pop dots. So simple and elegant ~ and it comes together in just a few minutes! You can also change the colors to match the color scheme of the wedding.